Vintage movie poster Long Ago, Tomorrow / The Raging Moon - Bryan Forbes. 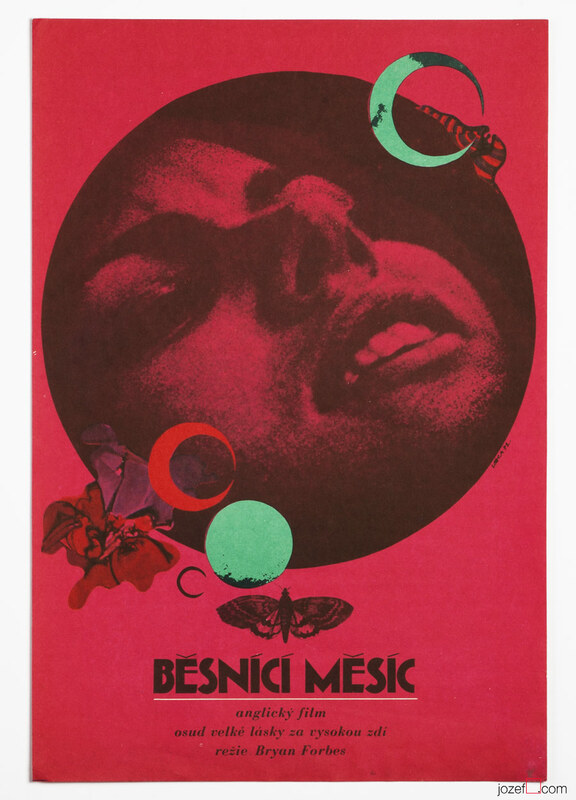 Excellent design by poster artist Karel Vaca, 1971. Explore his fabulous movie poster collection.